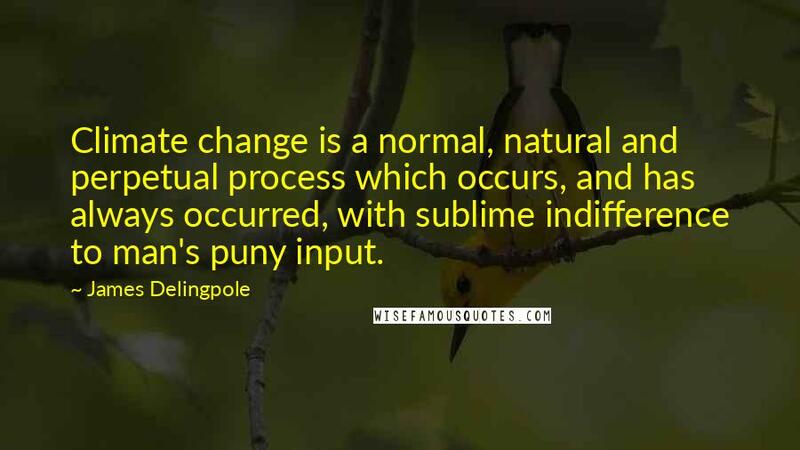 Climate change is a normal, natural and perpetual process which occurs, and has always occurred, with sublime indifference to man's puny input. 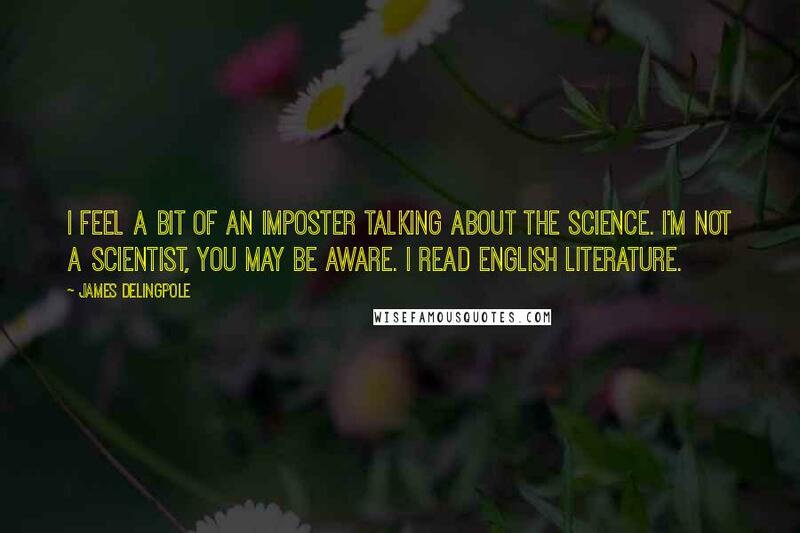 I feel a bit of an imposter talking about the science. I'm not a scientist, you may be aware. 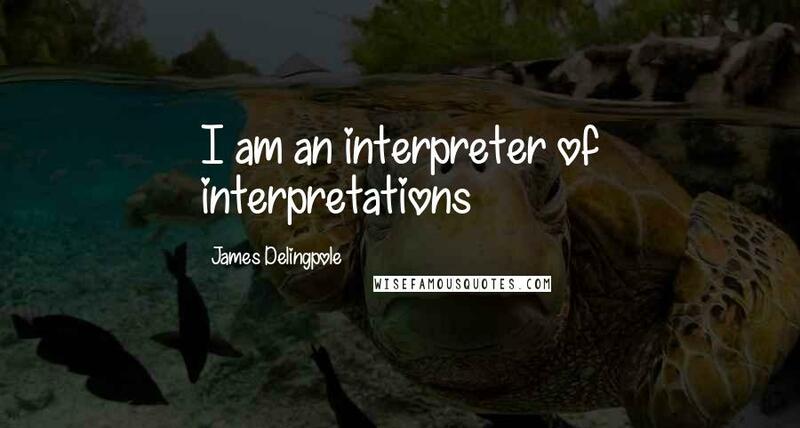 I read English Literature.